Angela’s Ashes shows the ever developing dramatic side of Williams. I admit to anticipating a Far and Away rehash, but AA is nothing but. Upon my first listening, I was struck by its brutal solemnity. Of course, after many more listens, a lighter side appears. AA is very incredibly thematic, but very subtly. As far as I can tell Angela’s Ashes has about 4 themes through out. The first is the theme that introduces the album. The transition from Gminor to Eflatminor smacks of William’s old styles in The Fury and Jane Eyre. I always like Williams’s forays into 6/8 time, and I would say that this theme is even superior from Presumed Innocent. There are lots of similarities, melodically, between the scores, but that may be because there is only so much you can do in 6/8. Still, wonderful, heartfelt theme. 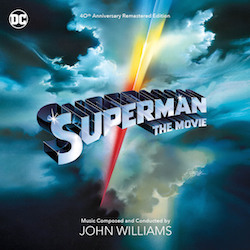 The second recurring melody is a piano chord progression theme (as with all themes on the cd, piano themes get a big orchestra treatment and vice-versa) that occurs midway through the first track. 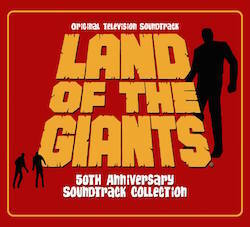 I’d wager to say its even more prevelent on the cd than the main theme. Very sad, nostalgic, classical. 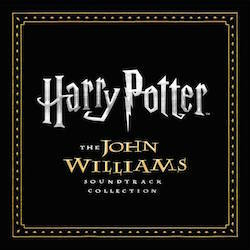 The third theme is slightly rare on the cd. Some what more upbeat in tone, it occurs near the end of the first track. Slightly brighter musically. The fourth theme, and my favorite, is the “religious theme” that gets a full bodied treatment in Angela’s Prayer. The goregeous, lush strings recall “Meeting with Mao” from Nixon. Once again, Williams’s use of chord progressions is acute and spiritual in nature. There are plenty of little gems on the soundtrack. Aside from the huge amount of beautiful variations on those four themes, there are also stand alone pieces. The jumpy pizzacato strings from “My Dad’s Stories” and “…Telegrams” lighten up the mood considerably, along with the longing piano solo in “Angels Never Cough” There are plenty of depressing Cello solos (resembling the confession scene from Presumed Innocent) like on “My Mother Begging. 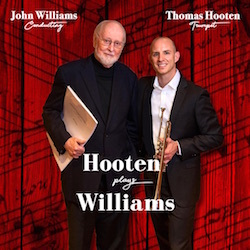 Williams seems to associate the oboe with the mother image, and uses it to great extent here as he did in Stepmom and the departure scenes from The Phantom Menace. And, to completely lift the spirits is the sonourous finale, Back to America, magnificantly uplifting and completely unexpected. Wonderful job here Johnny Boy! I also notice a developing trend of Williams’ in this score, which I call his “blanket of strings” where he composes short, modernistic yet soothing and harmonious passages for just the strings. I think it was the later half of track 12 and all of 16 that brought this to mind. I think he first started to use it around Rosewood and have heard it in some form in his scores ever since. Overall, this score is a keeper. Not a whole lot of Irish feeling stylistically in this score. As for the dialogue, its not all that obtrusive. Just bear with it! The music itself is wholly beautiful, nostalgic and sad. It isn’t a masterpiece, but functions on a great deal of levels and will likely win some awards. 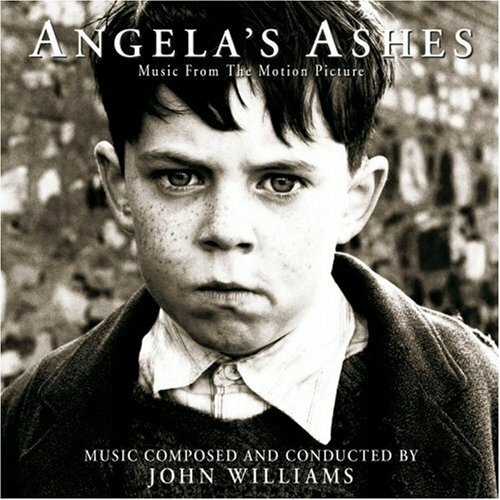 Angela’s Ashes is quite possibly John Williams’ best score since Schindler’s List won an oscar (deservedly). I can’t get over how Williams captures the essence of the story and characters. 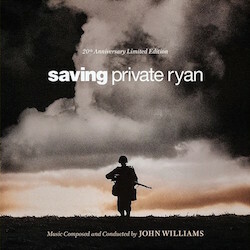 With Angela’s Ashes, Williams has provided another exquisitly beautiful, intimate score. The melodies and harmonies have an innocent, sorrowful, and somewhat helpless feel but with magnificent undertones of triumph and freedom. 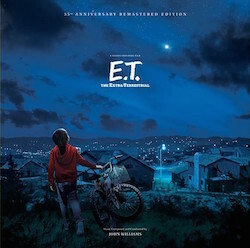 Once again, Williams has evoked the emotion present within the story; and Frank McCourt’s memoirs are right up Williams’ alley in respect to is compositional genius (it makes me excited about his work on Spielberg’s new movie (maybe) based on the Arthur Golden novel Memoirs of a Geisha). 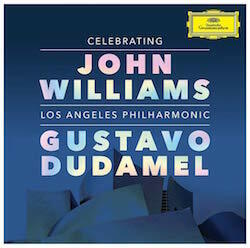 Some may complain that this score is too much up Williams’ alley; to some degree that is legitamite. 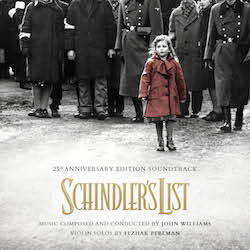 In respect to orchestration and melodic line, Angela’s Ashes resembles Schindler’s List to a large degree. But I argue that Williams has come up with what some might call an innovative score. 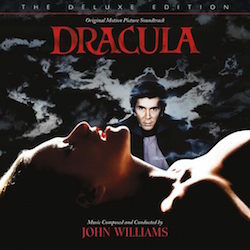 Williams has captured the intimacy, triumph, and innocence of this story through the use of four solo instruments: piano, violin, harp, and oboe. Throughout most of the score he continuously interchanges these instruments on several ever so gracious melodies. As in Schindler’s list, he patiently holds off on the use of boisterous, cliche brass. Instead, Williams squeezes every last ounce of emotion out of the strings for the limited number of rousing cues. Only at the end does he give in to the raw emotion that can only be achieved with a brass choir. Some might call this obvious, I call it genius. Possible the most appealing aspect of this score for me is the use of harp. We must acknowledge that writing for the harp is very difficult, especially in its usage within a score (primarily as an accompanimental intrument). However, several principle themes from Angela’s Ashes are stated elegantly in the harp; including an entire track of solo harp. Exquisitly done and very powerful. All the while, Williams maintains the beauty of line and harmony that makes his work so appealing.